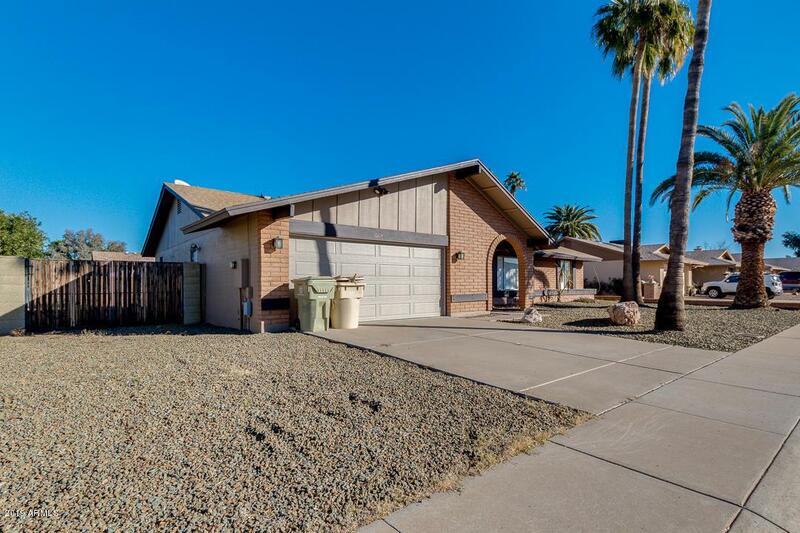 Back on market 2/12/2019 (Buyer failed to bring in cash for closing). Onwer spent appoximate $75,000 to REMODEL this house. 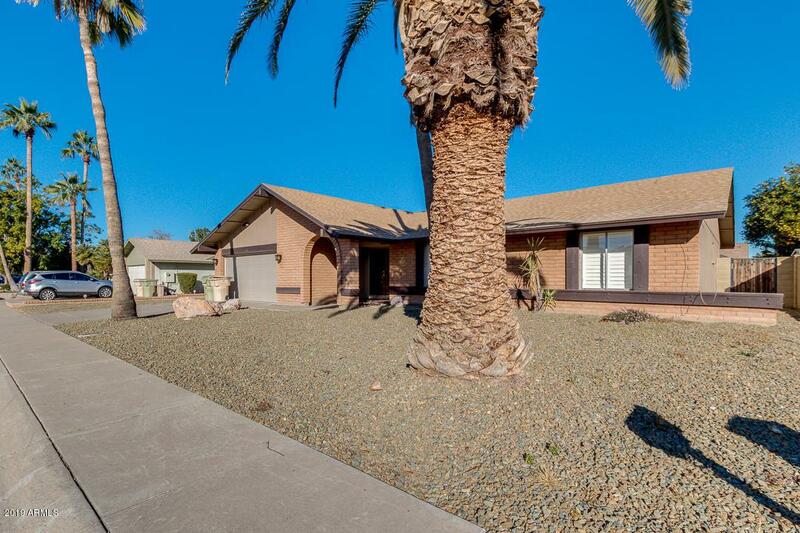 Come and see this fantastic ready to move-in home beautifully remodeled! 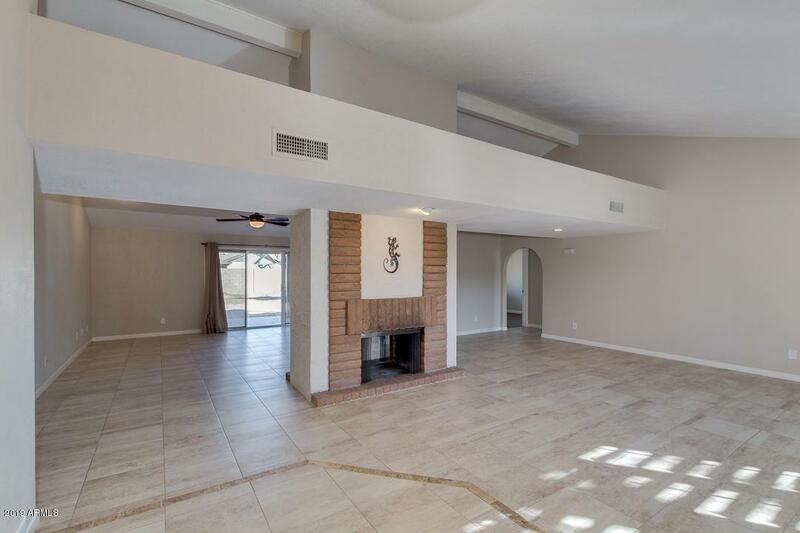 Inside you'll find a great room floor plan with vaulted ceilings, two way fireplace, and neutral color tile/paint giving this home a bright open feel. Beautiful kitchen includes stainless steel appliances, cherry cabinets, tile backsplash, granite counters, and recessed lighting. 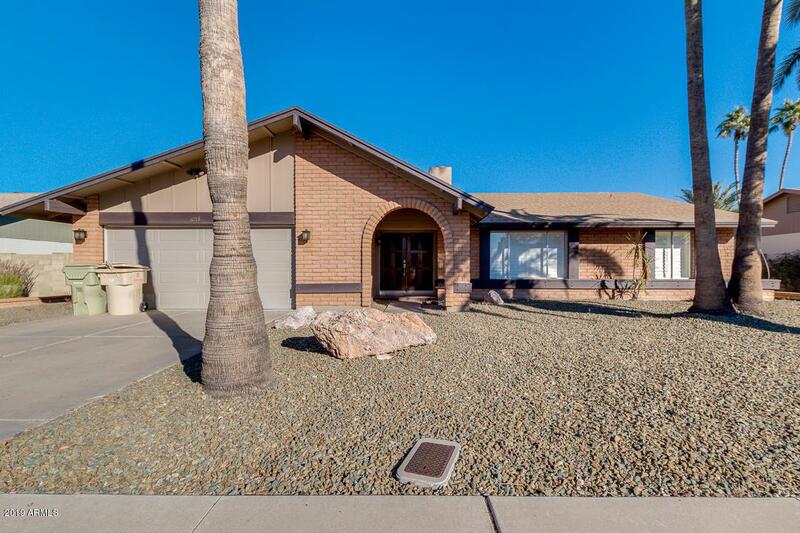 Spacious master retreat has sliding doors that opens to backyard, mirror closet, and gorgeous bath with double sinks & sunken shower that could be used as tub. Closed to schools, church and hospital. Don't wait, this unique opportunity will not last. Come and see it today!